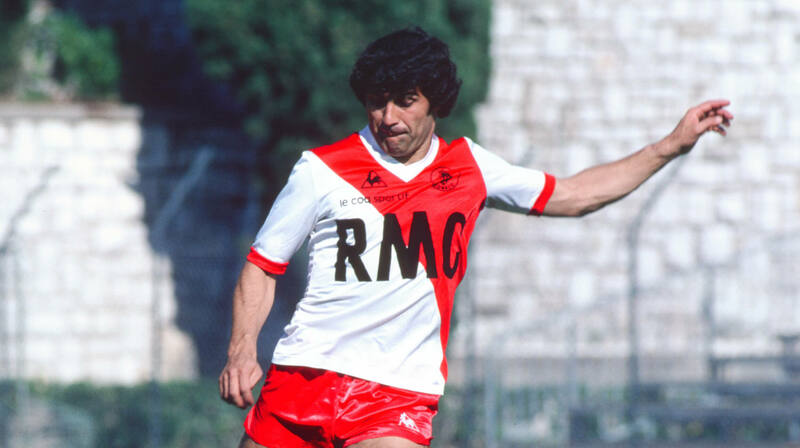 Almost 600 players have worn the red and white of AS Monaco in professional competition. This dream team is a tribute to each and every one of them, along with their pioneering predecessors of the 1920s and 30s. To pick this dream team, we went for a time-honoured 4-4-2 with a diamond formation. We then selected fifty-three players on the basis of their performances, trophies won and impact on the club’s history. Many others were worthy of a place on this first list, and it was not an easy choice. 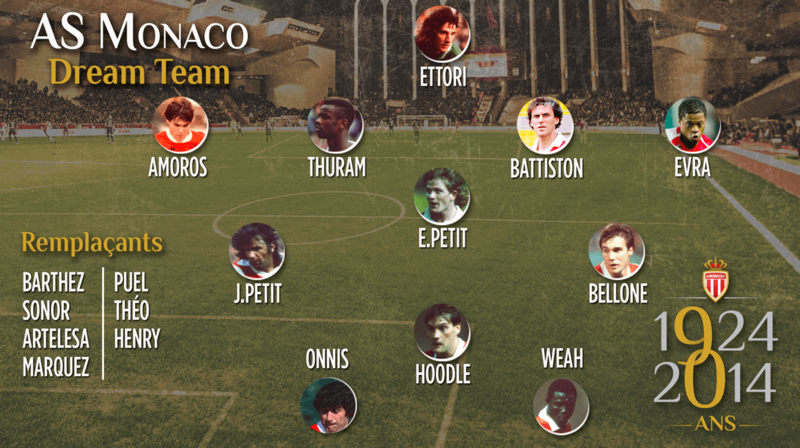 The list was then presented to three sets of voters: the fans, via the official website www.asmonaco.com (60,000 votes! 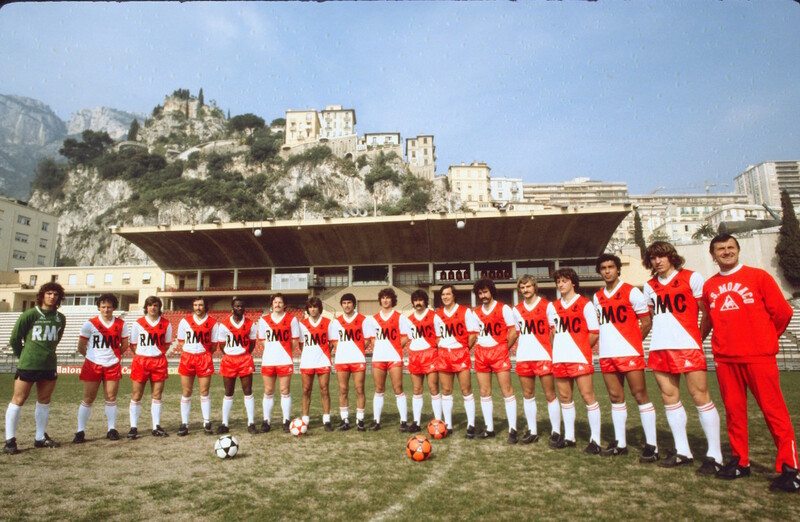 ), eighteen former players and eight journalists from the sports desk at Nice-Matin, along with the former president of the Monaco Supporters Club, Norbert Siri. 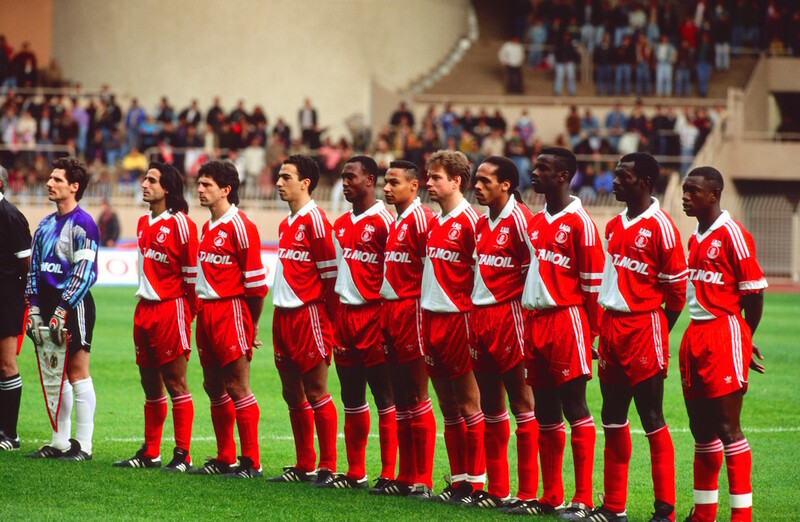 The result is an impressive looking line-up, with Jean Petit the natural choice for captain, seconded by another Red & White stalwart Jean-Luc Ettori. 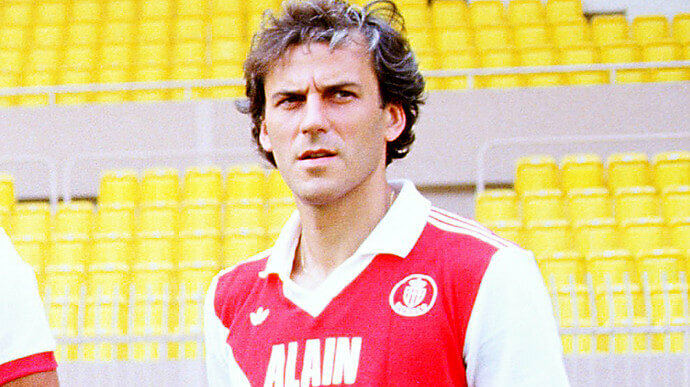 The long-serving goalkeeper finished ahead of Fabien Barthez in the voting and joins four other veterans of the 1988 French Championship-winning side: Manuel Amoros, who was a unanimous pick by all three sets of voters alongside Patrick Battiston, while Bruno Bellone was chosen by the former players and journalists. 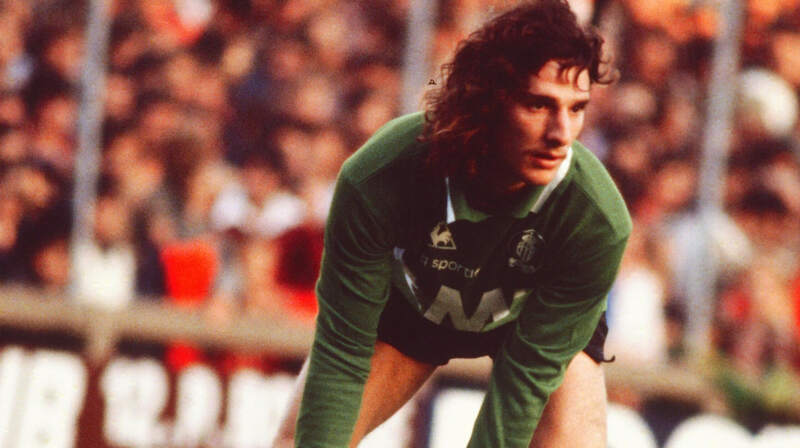 Meanwhile, Glenn Hoddle was a favourite with the former players, enabling him to edge out Marcelo Gallardo (the fans’ choice) and Theo (the journalists’ choice). While they arrived in the team just after that great 1987-88 season, Lilian Thuram and Emmanuel Petit, the two 1998 World Cup winners in this Dream Team, also collected a majority of the votes from all three sets of voters. 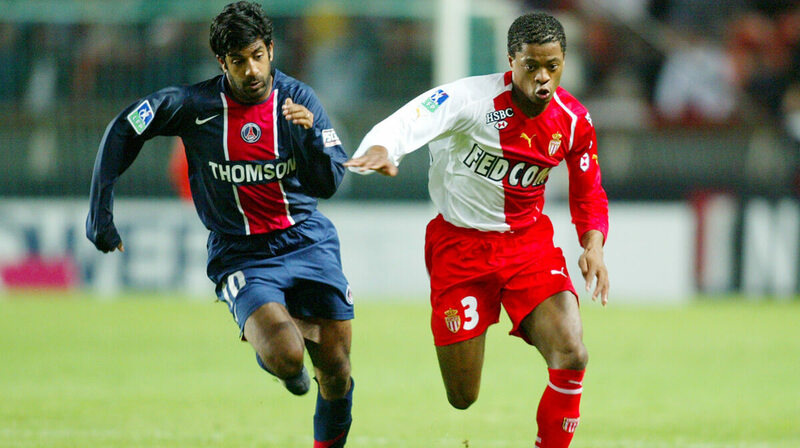 On the left side of defence, there was a tight battle between Luc Sonor and Patrice Evra, with the fans tipping the vote in favour of the younger player. 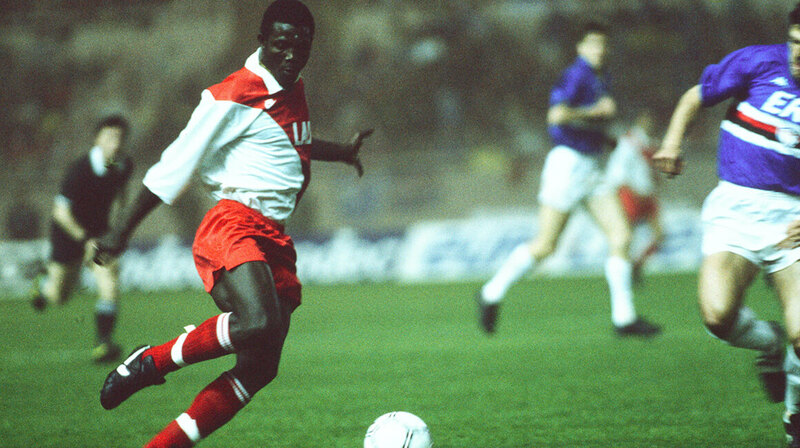 Onnis/Weah, a blistering strike force! 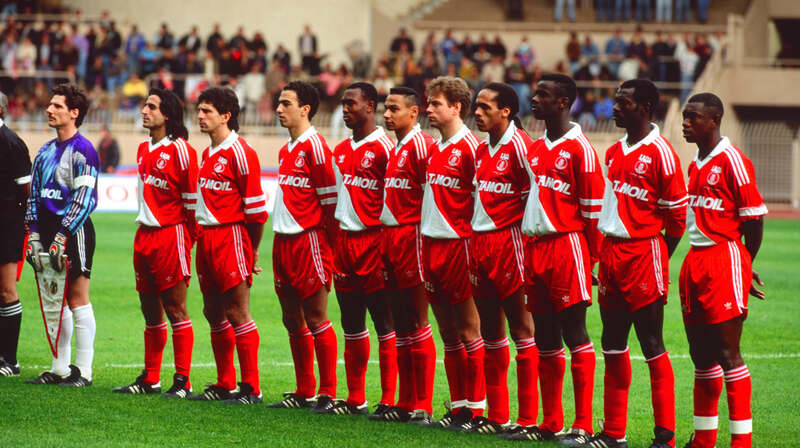 The Dream Team boasts a forward line of the very highest quality, with Delio Onnis, the leading goalscorer in the history of AS Monaco and Ligue 1, partnering George Weah, who made his breakthrough at AS Monaco before winning the Ballon d’Or in 1995 with AC Milan. 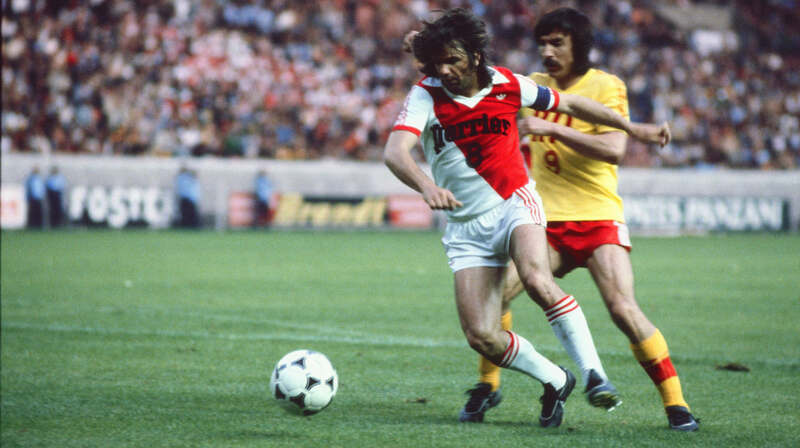 Once again, the choice was determined by the votes of the former players and journalists. Never winning but always well placed in the voting, Thierry Henry edged out Dado Prso (the fans’ choice) for the super-sub spot. The same goes for Claude Puel, narrowly beaten by Emmanuel Petit, and Rafael Marquez, who was very close to Thuram and Battiston for a place in central defence with every set of voters. As in Ligue 1 or the UEFA Champions League, there are seven players on the bench for this Dream Team, which would have looked every bit as formidable had they been in the first eleven.